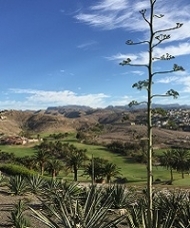 With average annual temperatures from 18 to 25 degrees centigrade, Gran Canaria enjoys Spring temperatures throughout the year, recognized by the international scientific community as one of the best climates in the world due to the damp, fresh winds from the anticyclone of the Azores. A mild, wonderful climate even in the European continental winter months. The archipelago is one of the places with the best climate in Europe. Regarding the temperature of the sea water, this is also warm. It varies between 18 degrees in the winter, and 22 degrees during the rest of the year. 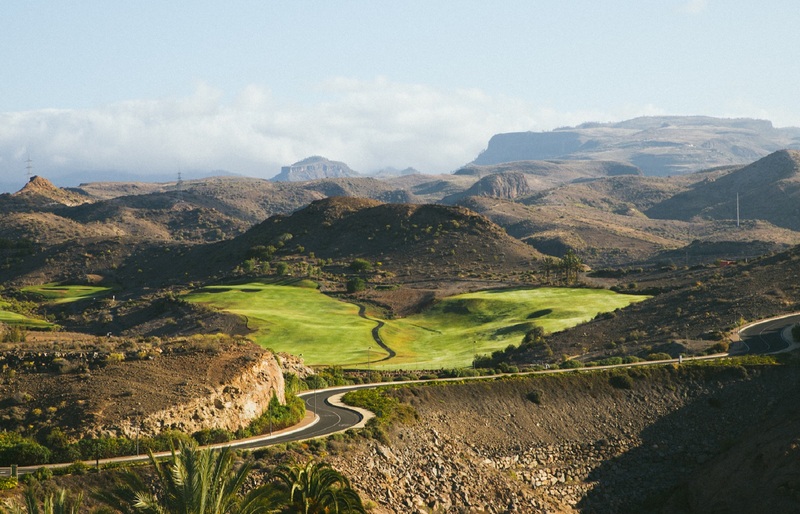 This good weather makes Gran Canaria a perfect destination for any open air sport imaginable in winter with its warm temperatures, and in summer mellowed with the winds which refresh the archipelago from the ocean. A customised climate made to enjoy Gran Canaria.